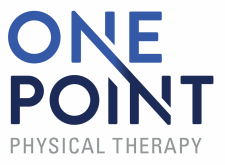 OnePoint Physical Therapy's mission is to empower clients through education and use our expert clinical decision making to provide effective, evidence based interventions for all ages and diagnoses. 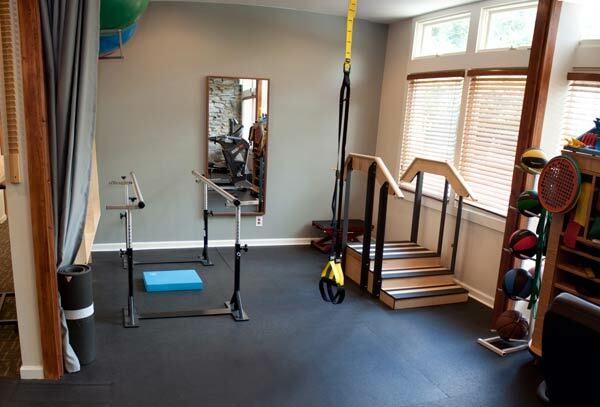 We are Physical Therapist owned and operated and are located in the heart of Atlanta's Virginia Highland neighborhood. 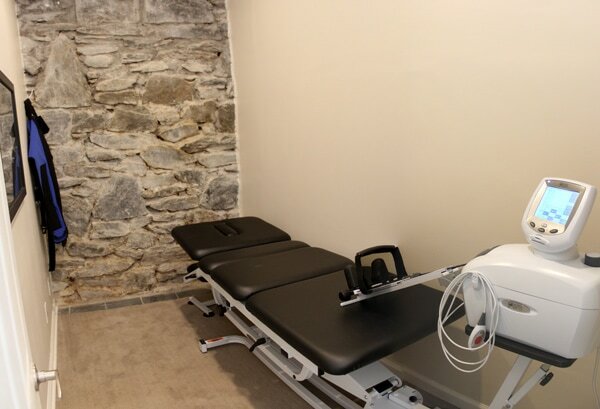 Our goal was to create a clinic that was not bound by age or diagnosis and to provide patient and family focused care.